Virginia will again commemorate K-9 Veterans Day in the Commonwealth on Saturday, March 9 from 10:00 a.m.- 12:00 noon at the Virginia War Memorial in Richmond. 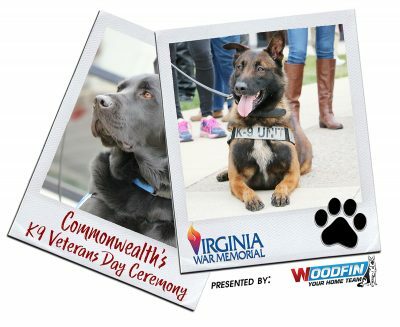 The 6th Annual Commonwealth’s K-9 Veterans Day Ceremony, presented by Woodfin – Your Home Team, is a family-friendly event. 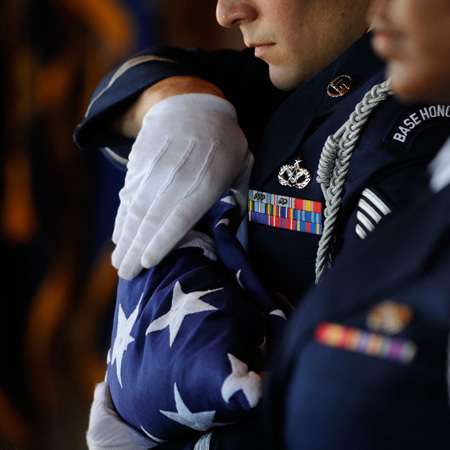 The purpose is to honor the contributions of the heroic dogs that serve side-by-side with their human companions on the battlefield, here at home assisting police and law enforcement agencies, performing search and rescue missions, and providing companionship to military and civilian hospital patients and veterans. There is no admission charge for this outdoor event. The Virginia War Memorial’s Paul and Phyllis Galanti Education Center will also open for tours from 9 a.m.-4 p.m. For safety reasons, NO personal pets will be allowed on the Memorial grounds during this program. 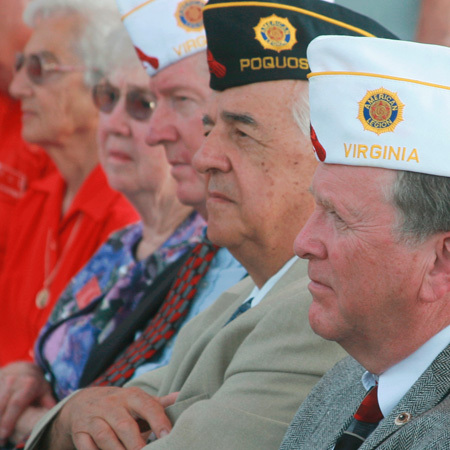 Virginia Delegate Hyland “Buddy” Fowler of Hanover County and a member of the Virginia War Memorial Board will assist Virginia War Memorial Director Dr. Clay Mountcastle to kick-off the event in the Memorial’s Shrine of Memory at 10:00 a.m. The ceremony will include the “Parade of Hounds,” led by Korean War veteran Tommy “Uncle Sam” Sammons, and performances by K-9 units on the Memorial’s Frank Hargrove Plaza. The Marine Corps Base Quantico Military Working Dogs will perform at, followed by the Virginia Capitol Police K-9s., and the Hanover Hounds Search and Rescue K-9 team. Representatives from Canine Companions and Leashes of Values will also be on site. General to include dogs in the military effort to win World War II. “While the official date of K-9 Veterans Day is March 13, our event is held on Saturday, March 9 so that families with school-aged children can attend and see these amazing dogs in action,” Mountcastle added. 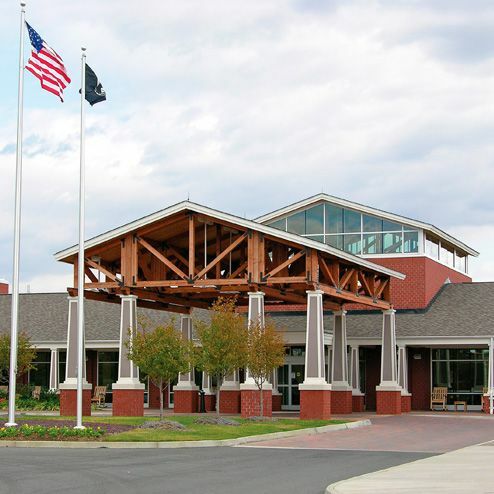 Due to expansion construction, parking is limited at the Virginia War Memorial at 621 South Belvidere Street, Richmond 23220. Free parking will be available in the VHDA surface lot next door at 601 South Belvidere Street and at the Afton Chemical parking lot at the corner of Belvidere and Spring Streets. 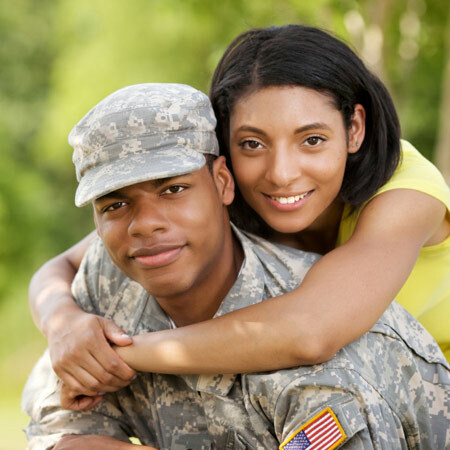 For more information, please call 804.786.2060 or visit www.vawarmemorial.org/event/k9-veterans-day-presented-woodfin-your-home-team or www.dvs.virginia.gov. 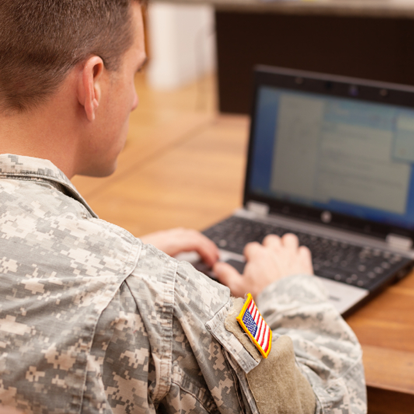 Vietnam, the Persian Gulf and the Global War on Terrorism. 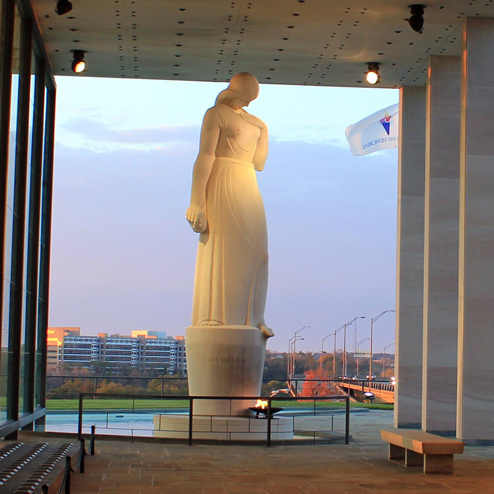 The Virginia War Memorial is a division of the Virginia Department of Veterans Services and serves as an integral part of its mission in support of all Virginians who have served in our military.